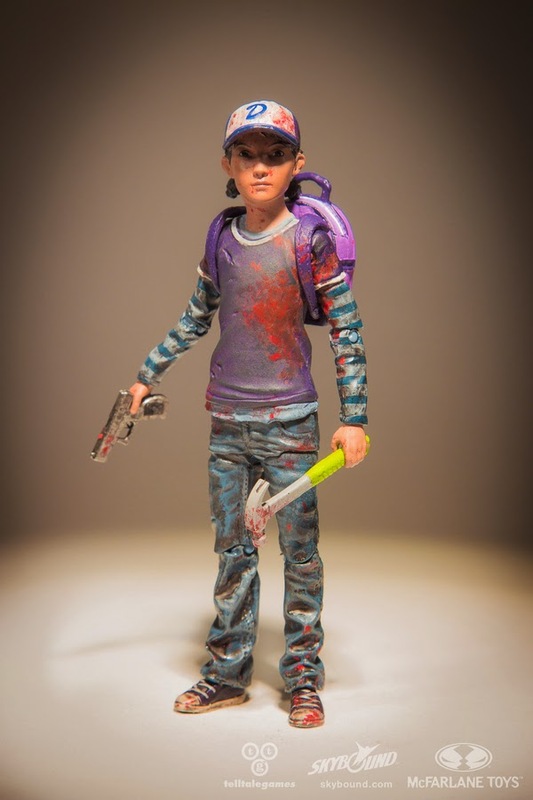 I've head really good things about this serial Walking Dead video game series, but I have yet to play it. 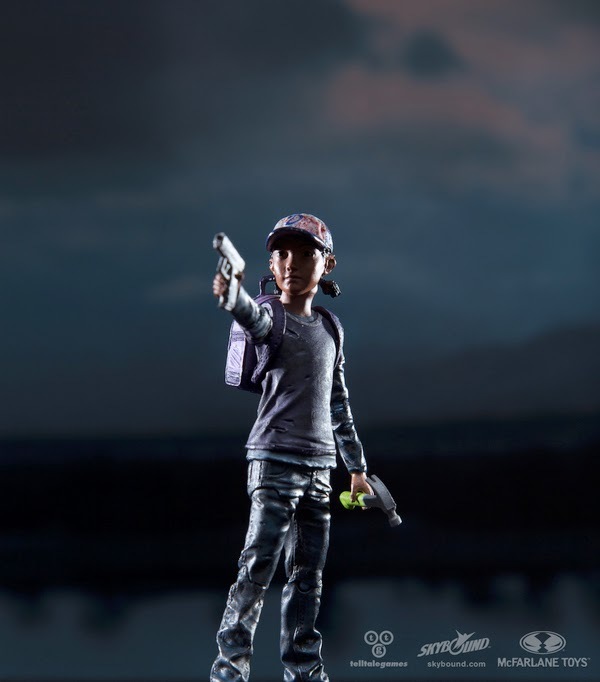 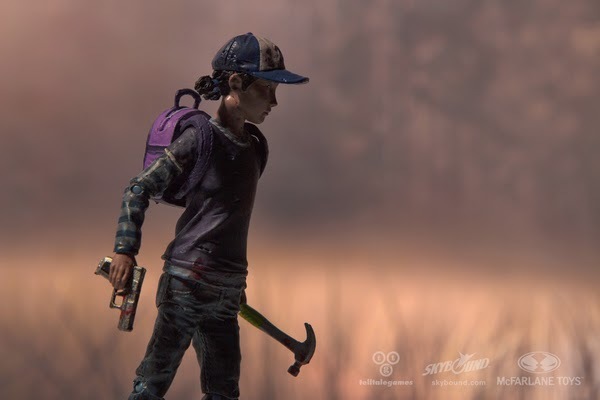 From the "Season 2" episode comes this figure of Clementine. 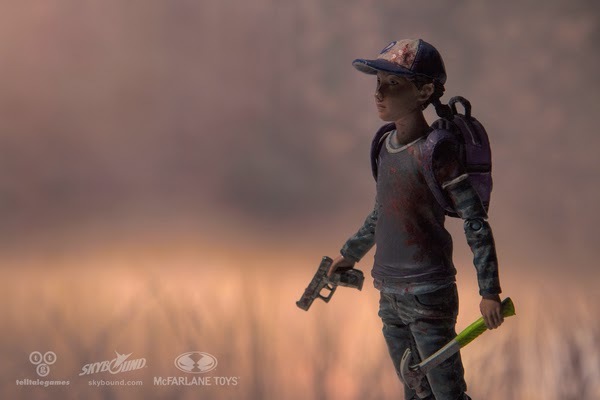 She will be released by Walking Dead creator Robert Kirkman's Skybound Entertainment, so don't expect to find her at retail. 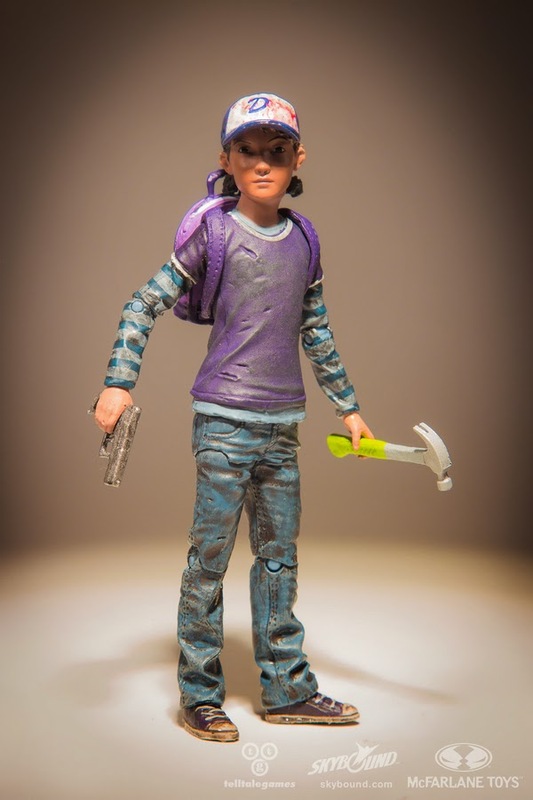 While the details have yet to be released, expect to see her (in regular and "bloody" version) as either a convention or online exclusive-- or both. 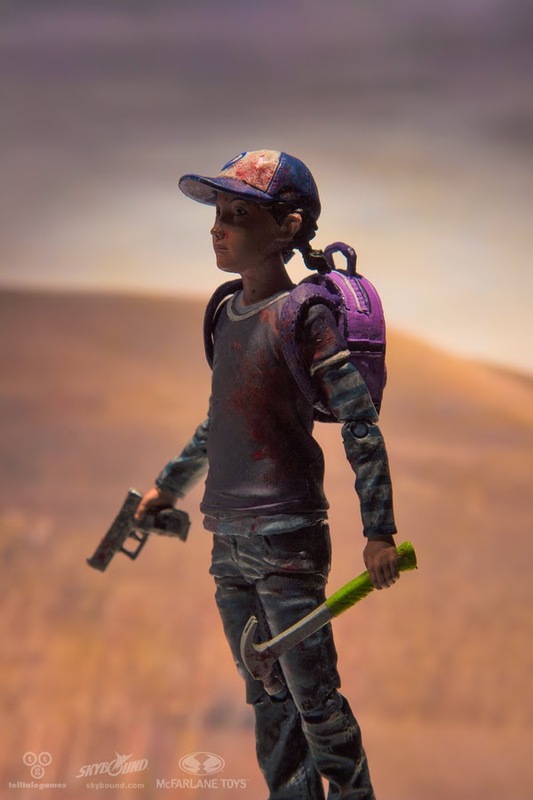 Price and release date to be announced.